In my previous role as V.P. 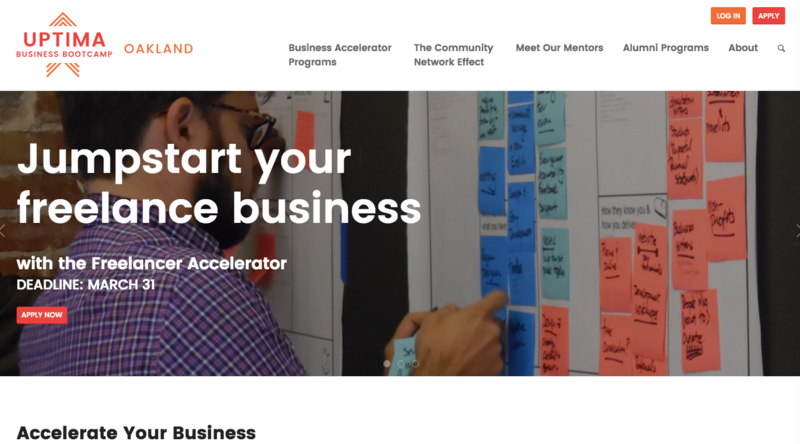 of Supplemental Web Environments at Pearson, I lead the content strategy for a constellation of educational websites that supported an enterprise-level mobile app. 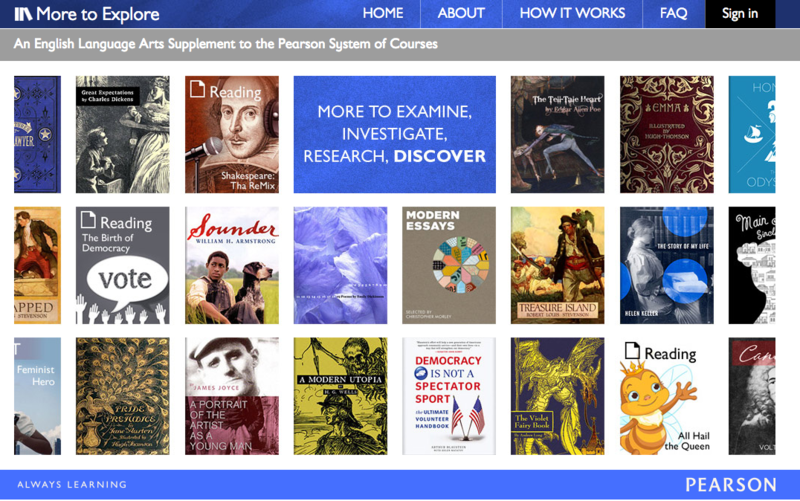 The sites included more than 300 eBooks, articles, interactives and games and could be accessed both via the web and through in-app authentication. While working at a foundation that supported great teaching and literacy projects, I had the incredible good fortune to be able to work with the amazing team at the Smithsonian Center for Learning and Digital Access conceiving of, producing, and developing the learning objectives for a short film series for middle school and high school students. 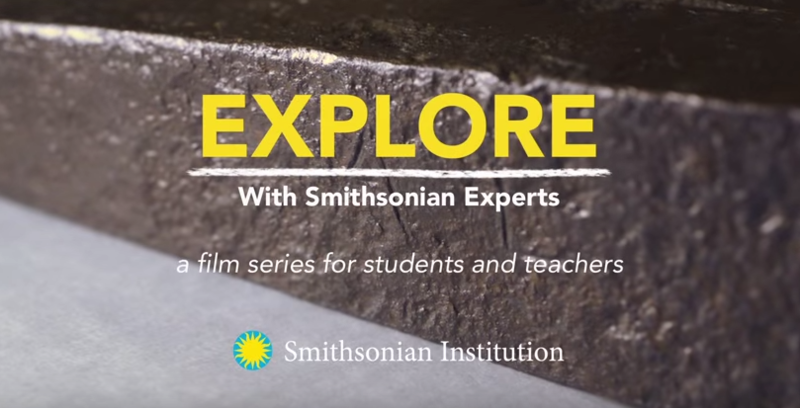 The series exposes students to curators at the Smithsonian as they model academic behaviors and discuss artifacts from the collections. This enriching series was shot and produced by Terry Medalen and a talented team of freelancers. You can view the series here.